Northern Audio partners with the best custom home builders, architects, and interior designers in Western Pennsylvania to design and install stunning home theaters, immersive whole-house audio, and cutting-edge smart home automation systems. Whether it’s new construction, an addition, remodel, or newly finished basement, we have the expertise and experience to help you and your clients bring your project and vision to life. Our installers are some of the best in the industry, regularly participating in extensive training to learn about the latest technology on the market. To minimize interruptions, keep the project on schedule, and ensure our technology integrates seamlessly with your design, we typically get involved early in the process during the plumbing, electrical, and mechanical phase. We look forward to the opportunity to work with you on your custom home projects. 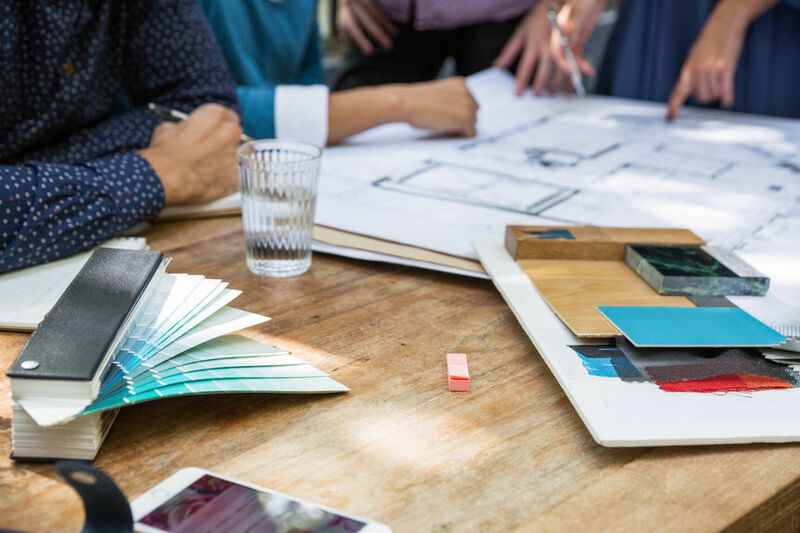 If you’re interested in learning more about our capabilities and how we partner with home builders, architects, and interior designers, we’d love to hear from you.